Bring the Fun and Make your Event British! When you are somewhere special, everyone always loves to take photograph to remember the day. 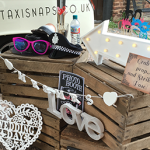 Now with Taxi Snap Photo Booth you can make photos part of the fun in Wolverhampton! 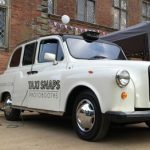 Let your guests step inside one of our iconic British taxis and become their very own photographer, thanks to our fully equipped and advanced photo booth inside. It has never been easier to entertain and put a smile on your guest’s faces all night long! 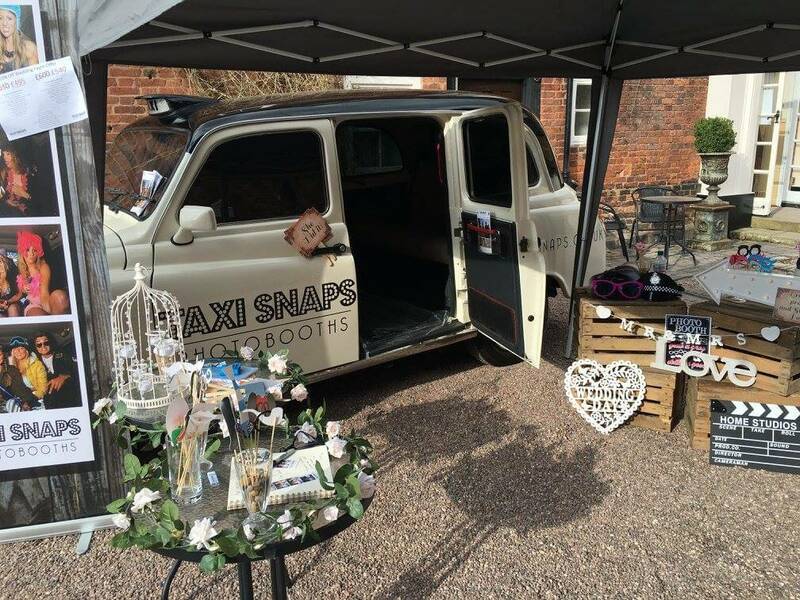 What’s more, the quirky taxi makes a great addition to the décor at your birthday party, prom night, wedding day or corporate event. It doesn’t get any more British than our vintage Hackney carriage right from the streets of London! We have had all of the inside refurbished with the latest photography equipment to make sure it is the best and most eye-catching photo booth in all of Wolverhampton. 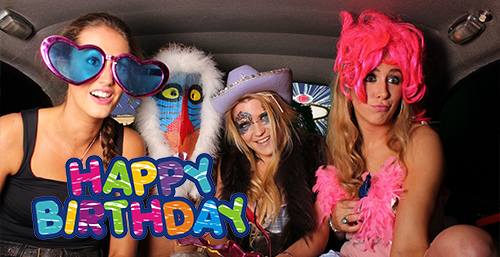 So, grab some family and friends and climb into the back of our taxi to take your own photos! 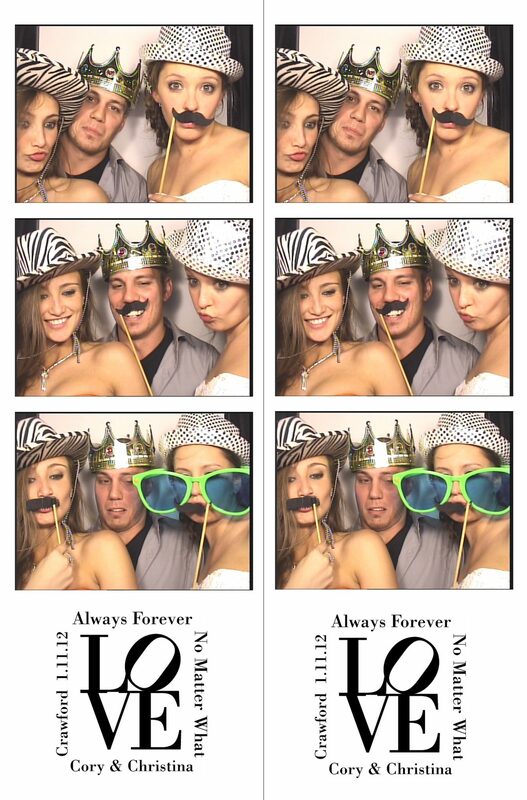 With only the touch of a button, you can create photo strips that you can take home and keep as a memento from the day. Our DSLR camera makes sure everything is high quality. 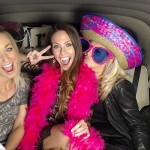 At Taxi Snap Photo Booth, our taxis don’t just take great photos; but now you can shoot your own amusing videos in HD! You can record live from your event in Wolverhampton and show everyone what they are missing on social media. 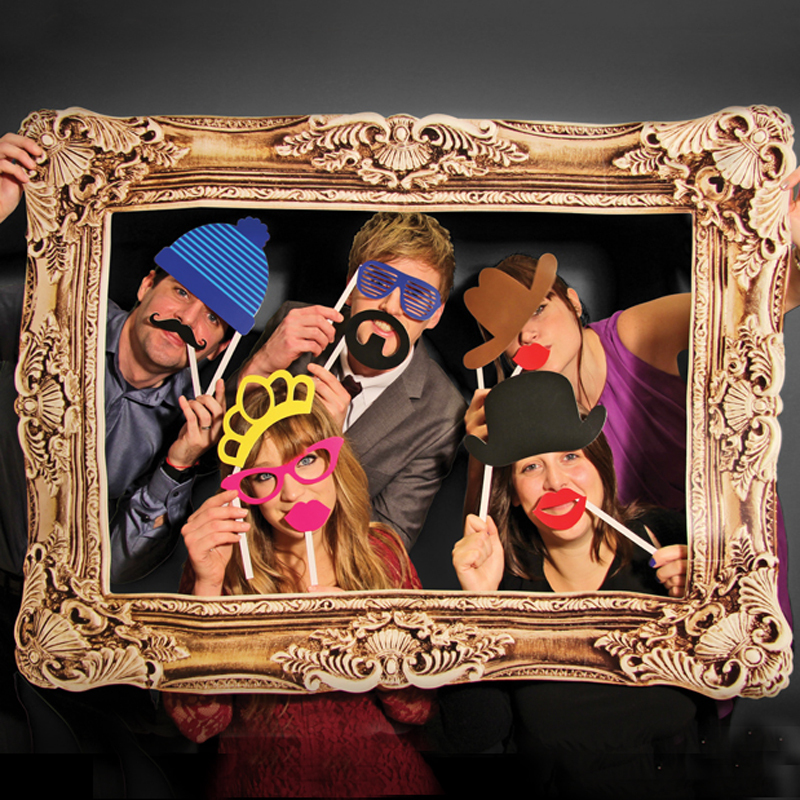 With every booking, we provide your guests with a fun box of props to add hilarity to the occasion. With lots of hats, glasses and moustaches, your guests will be in high spirits all night as they jazz up their outfits and have a laugh at friends and family. Doesn’t this sound like great entertainment for your event in Wolverhampton? 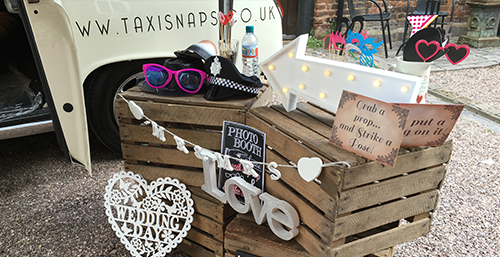 Our Taxi Snap Photo Booth is a favourite addition for all types of events and occasions in Wolverhampton. 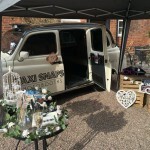 We always want to make sure that our customers have the best journey with us and that is why we will drive our vintage taxi to you! An events management will be assigned to your booking so you have the advice and support you need throughout the process. Plus, we take care of all the hard work so you don’t have to. We will set everything up before your event or party begins, as well as prepare all of the surrounding décor to make the place look perfect. A full test run is conducted to make sure everything is up and running as it should before guests arrive. After the party, we will take everything away again. It’s that easy! We always make sure our packages are simple and easy to understand. 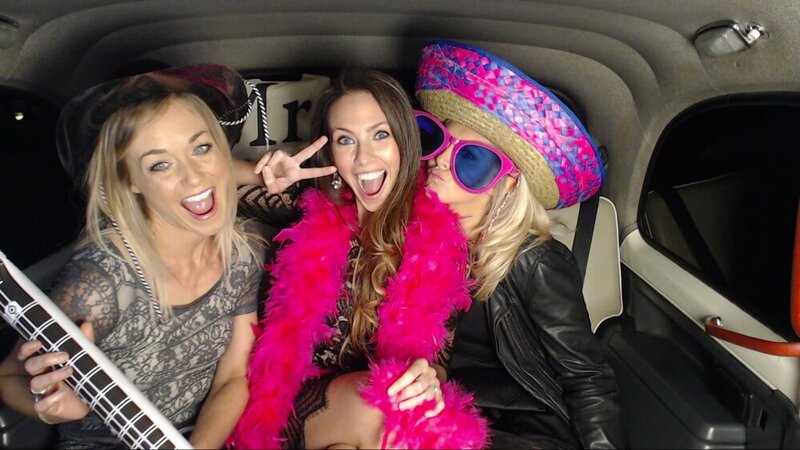 We value our customers and that is why we include unlimited prints with every one of our Taxi Snap Photo Booth packages in Wolverhampton! That’s right; your guests can take home as many photos as they want. In addition, we know it is a special day for you too. 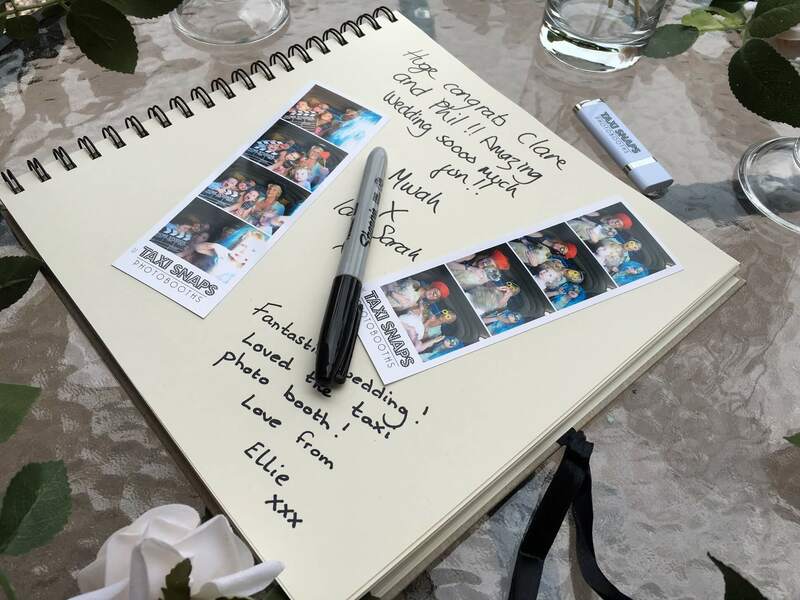 That is why we will provide you with a complimentary photo memory guestbook. Our touch screens are easy to use with buttons on screen to take photos and shoot videos. At the touch of a button guests can retake and zoom on their photos and use the countdown timer to say cheese. complimentary Photo Guestbook. This lets your guests take a photo and share a comment that you can look back on for years after the event. We bring the fun and laughter with our amazing prop boxes! This is full of hilarious items that will keep your guests laughing for hours on end. This includes hats, glasses and moustaches to accessorize your outfit. After your event, you can have your images uploaded to our secure location, which is password protected. This will mean you only share the images with people you wish to see them. We don’t believe in limiting your prints, where is the fun in that? 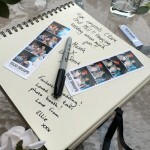 Now your guests can take home as many as many photo prints as they wish with customised with text, graphics and logos. Our team will make sure you don’t have to lift a finger. We will arrive and set up, carrying out a full test run before the event. We will then pack up and leave the place as we found it. Our HD video recordings let your guests leave your fun video messages for later on. This is sure to make great memories to look back on in years to come! All of our photos are taken with an advanced DSLR, which means you can expect superior quality and sharp images. This is especially true when combined with our sub dye printing technology. Now you can take all your images home with you after the event, as we provide you with USB stick of the booth photos ready to view. We can upload the images and videos from your event live on the night or afterwards, with our social media network, linking straight to your profile. We use the latest sub dye technology for high quality 2 x 6 photo strips. Guests will love the clear and sharp images from the event that they can keep as a memento. 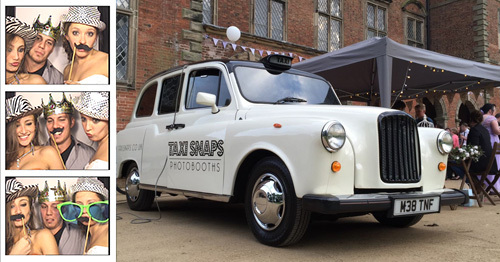 At event with a Taxi Snap Photo Booth, you can have a professional and friendly booth attendant to make sure your guests know how to work the equipment and have fun during the event.